Know EWHS Class of 1987 graduates that are NOT on this List? Help us Update the 1987 Class List by adding missing names. 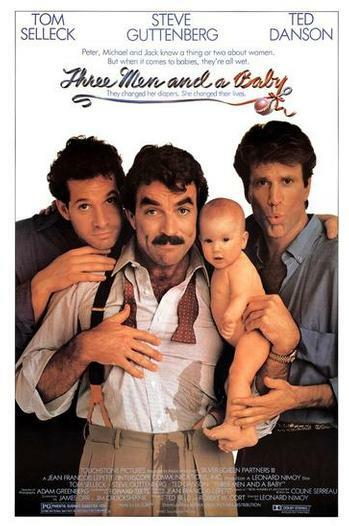 The most popular movie of 1987 was 3 Men and a Baby which has grossed over $167,780,960 since its release. The TV series The Cosby Show was the most popular show of 1987. Will You Still Love Me? More 1987 alumni from Edmondson Westside HS have posted profiles on Classmates.com®. Click here to register for free at Classmates.com® and view other 1987 alumni. If you are trying to find people that graduated in '87 at Edmondson Westside in Baltimore, MD, check the alumni list below that shows the class of 1987. Don't forget to upload your Edmondson Westside High School pictures and check on the latest info about any Edmondson Westside High School reunion.